Homework is often an area of difficulty between students with learning differences and their parents. 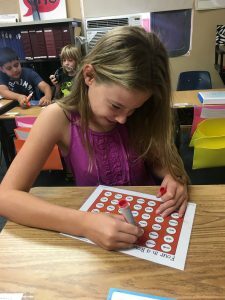 Homework Club was created to eliminate stress and encourage independence. It is an hour of afterschool, structured time when students can complete their assigned homework with access to a teacher if they need assistance. Homework Club is available Monday-Thursday from 2:30-3:30pm for $100/month. No homework on weekends!